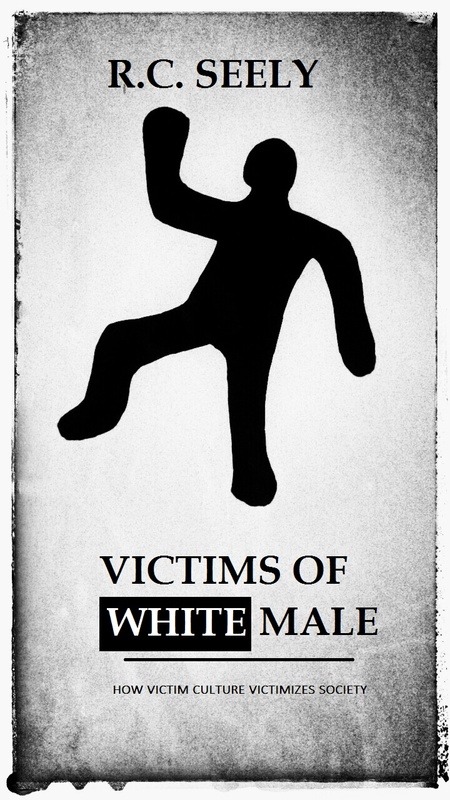 My new book VICTIMS OF WHITE MALE: HOW VICTIM CULTURE VICTIMIZES SOCIETY is now available at Amazon in print and on Kindle for eBook. Are you victim? Read this book and find out who are the real victims and the real bullies.